Here are three of our latest, super-cool tools you need to know how to use: Topology Optimization, Additive Manufacturing and the 3DEXPERIENCE Marketplace. Learn how Field Ready ingeniously repurposed wind-tossed solar panels by designing new components with SOLIDWORKS, fabricating them with a 3D printer and assembling them within a matter of hours. Read how designers, suppliers and manufacturers alike will benefit from the new 3DEXPERIENCE Marketplace. 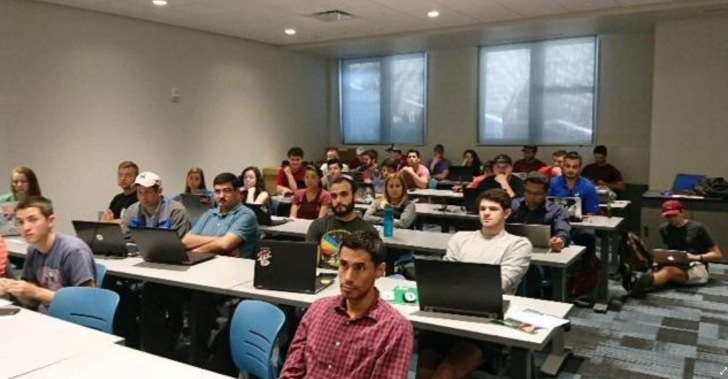 Engineering students at University of South Carolina feel so strongly about the value of SOLIDWORKS that they showed up on the Saturday before finals to gain exposure to it. 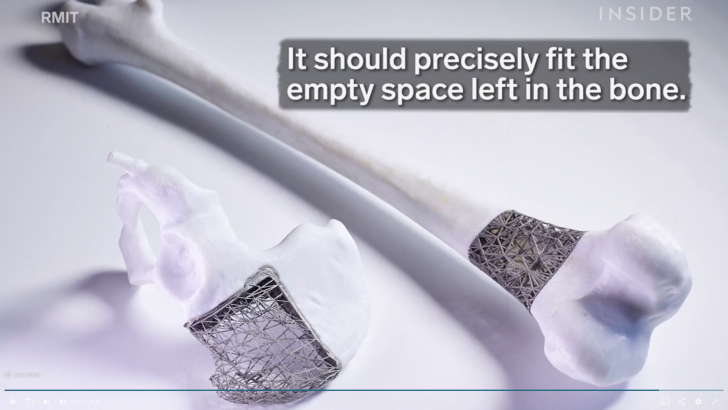 If doctors and plane manufacturers and world-class champions can use 3D printing to become best in class, imagine how you can use this technology for your applications. 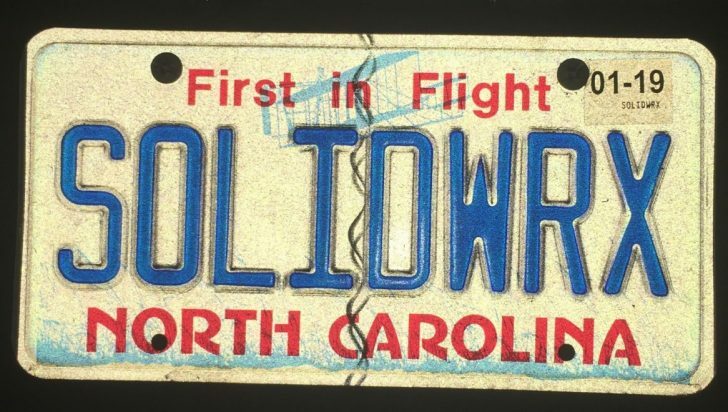 Find out what makes the SOLIDWORKS community the most passionate user community in the CAD industry. 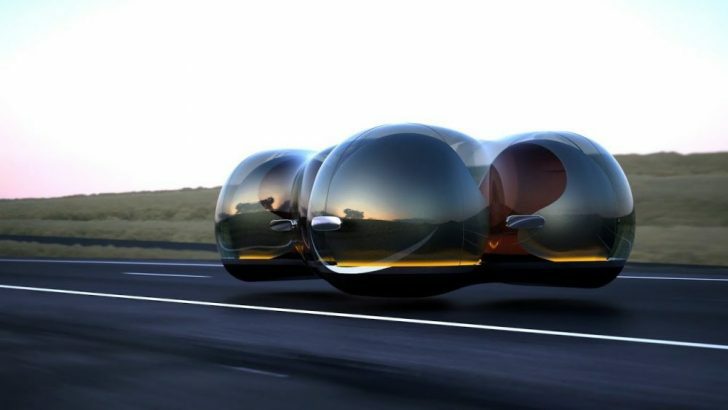 Learn how SOLIDWORKS optimization tools can help you create products that are stronger, lighter, faster and cheaper. 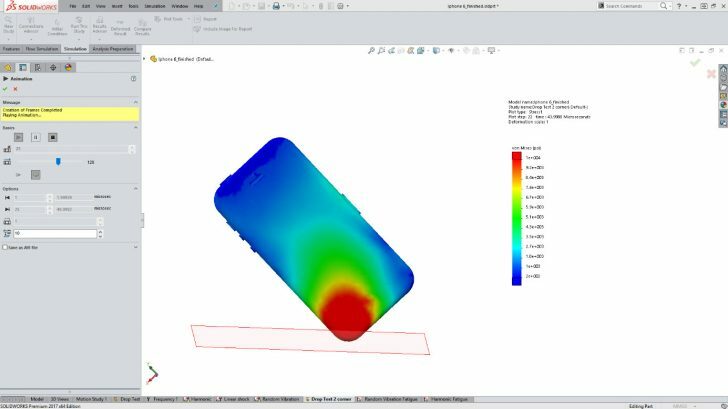 Learn more about the Simulation tools in SOLIDWORKS Premium that engineers can use to predict and design around shock and vibration stresses. 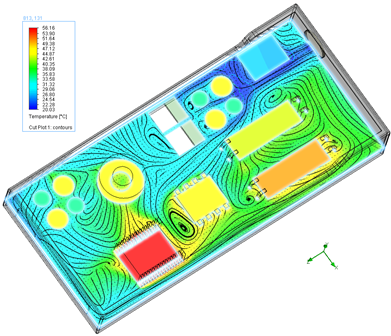 This blog explains which analysis tool to use when conducting thermal analysis.